Oh god, another travel blog? I know, I know. The interwebs has already had more than it can handle when it comes to travel diaries. No one outside of your circle of friends can stomach any more #blessed photos from your vaca in Punta Cana. Time Zone Agnostic is designed to be a resource for people who are just starting out on a journey to make the jump from casual traveler to expert wanderer. 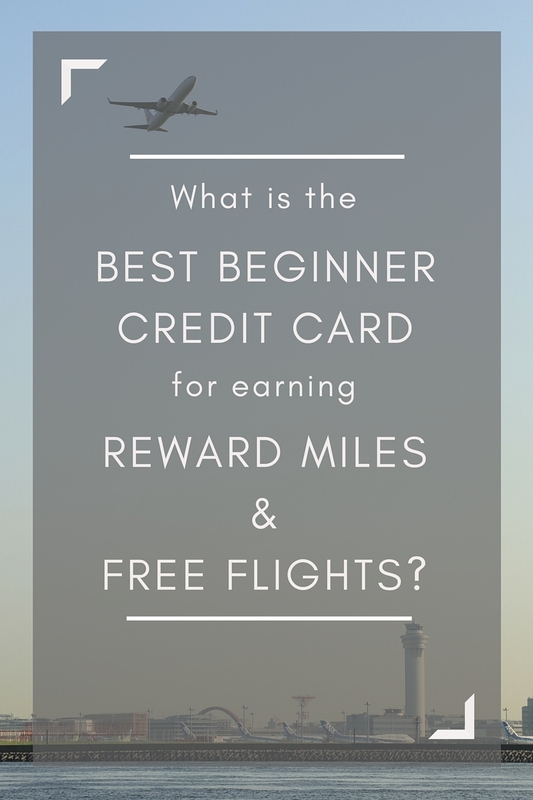 It’s true that there are a ton of blogs out there covering award miles, free flights, points cards and the like. But most of them are written for people who already know a ton about these subjects. For example: The Points Guy is one of the best travel blogs around (and Brian’s Snapchat story is famously excellent, as well). I’m a HUGE fan. But the content available there is both jargon-y and often complex. Other blogs have a similar M.O. – they offer great tips, but often present them in a way that only speaks to industry veterans who are already well acquainted with the vocabulary and core concepts of frequent flyer-dom. I’m building TZA to be a “101” level resource for people who are just beginning their journey as a super-flyer. By extension, I also want to this site to provide quick tips for folks who maybe don’t fly enough to earn top-tier elite status year after year, but still want to maximize the enjoyment of their airport experience when they do fly. Building an award miles account and logging hours in the sky can be a phenomenally rewarding way to spend your time and discretionary income. Doing it intelligently and with a modicum of planning can help you earn more trips and better trips then if you didn’t pay attention to your frequent flyer account. So, without further ado – here are some resources to get you started on your miles gathering journey. Start here, fly far, and share what you learn along the way.